MORE INFO ABOUT PRIVATE LESSONS. 45-minute one-on-one private sessions tailored to fit your training needs. Private lessons are great for people who want to learn karate but cannot make regularly scheduled group classes. Private lessons are also ideal for people who are uncomfortable in group class settings. The one-on-one attention to detail is the key to achieving your Martial Arts & Fitness goals much more quickly. A tailored fitness program for you. Students attending Regular Classes may purchase individual, these are 45-minute sessions. When four lessons are purchased at a time there is a bulk discount rate available. Private lessons are available to students age 10 and older. Students under the age of 14 MUST have a parent on the property during private lessons. Students taking private lessons only will be required to take belt exams with all students. However, earning belt rank is not required. Belt exam fees apply. Private students are required to purchase a student uniform. Sparring equipment must be purchased by the rank of orange belt. We have equipment white and yellow belt students can use. American Family Karate’s “Training Area & Sparring Rules” apply to ALL students. 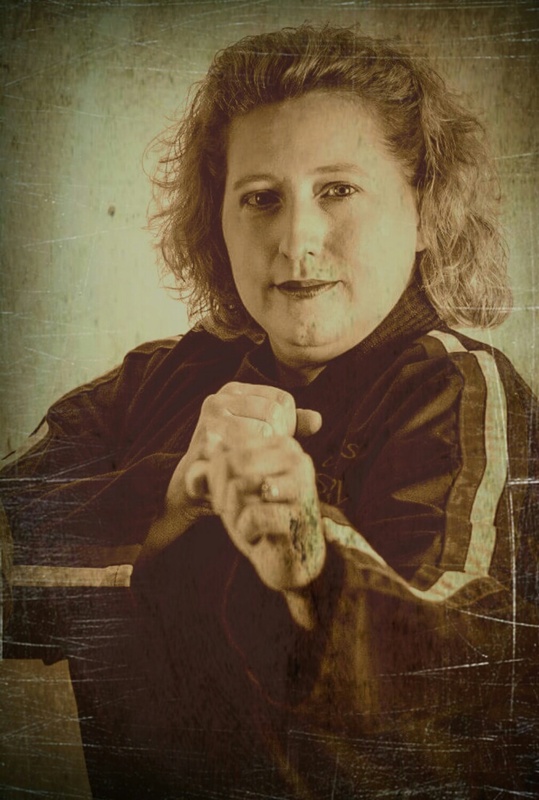 Schedule Your Private Lesson with Sensei Shawnie Brown at 607-542-9571 or email at Shawnie@AmericanFamilyKarate.com. If you have a busy schedule and are unable to make the class private instruction is the way to go. The are many time slots available during the day. Your instructor can arrange a training sequence that will deliver the material in a manner that will ensure correct structured growth in the system that is designed around your personal learning style. In class, it is very hard for the instructor to focus completely on one student, so you must rely on your training partners to help you learn the techniques. In private lessons, your instructor is your partner for every technique, so they can physically feel all of your movements and provide instant feedback. Your “game” is your personal expression of the martial art you are learning and training. One major benefit of personal training is your instructor can help you find your way, your expression, in other words, find what truly works for you. Obviously, in a group class, you can only teach so much information and depth of knowledge. Private training allows your instructor to go into greater detail on the information that is being covered.